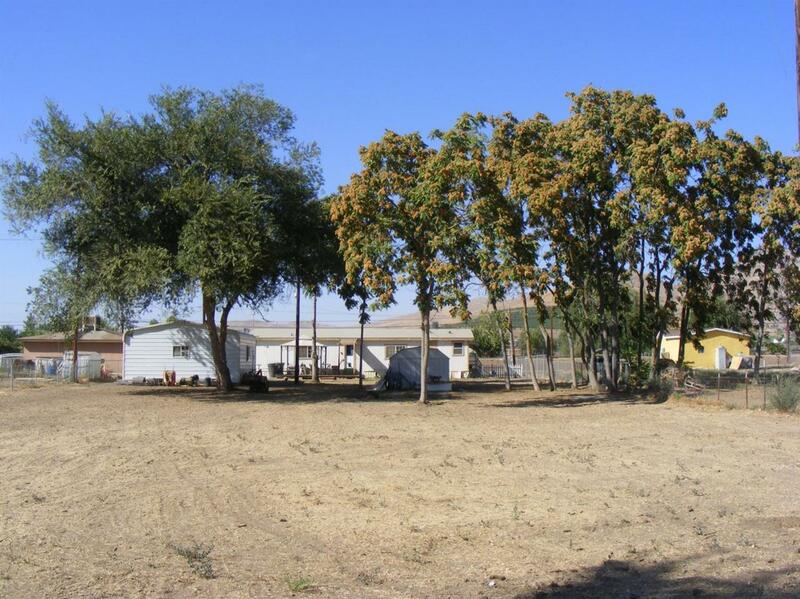 This Manufactured home has a great family split floor plan. Master bedroom on one side and the other two bedrooms on the other. The family/Great room is in between with door to back. Over sized kitchen with tons of cupboard space. Separate laundry room with door outside. master is spacious with its own lovely bathroom. The best part is the land. All cleared and ready for your hobbies. Open land around with only mountain views to the front. Make this your home.